A military airplane has crashed in Algeria, leaving more than 100 people dead, according to Al-Jazeera reports. 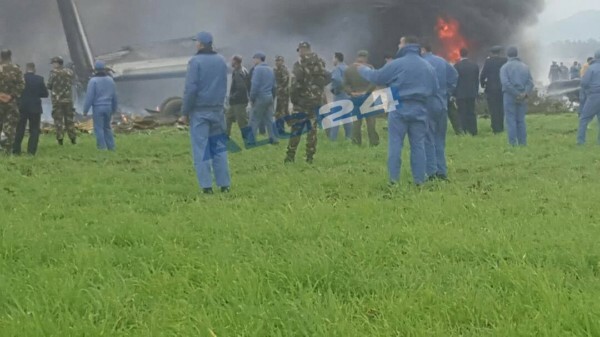 The military plane crashed soon after takeoff in a farm field in northern Algeria near the Boufarik airbase, outside Algeria’s capital, Algiers. The plane was carrying troops and was headed for a military base in Bechar, southwest Algeria.